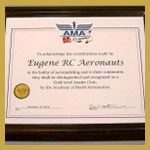 ADD YOUR RECIEIVER AND FLY. Selling my Extra, to fund a new helicopter. 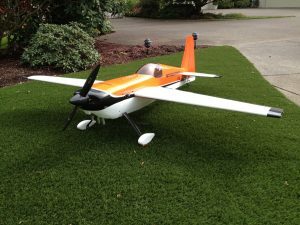 It’s a 30% from Pilot RC. 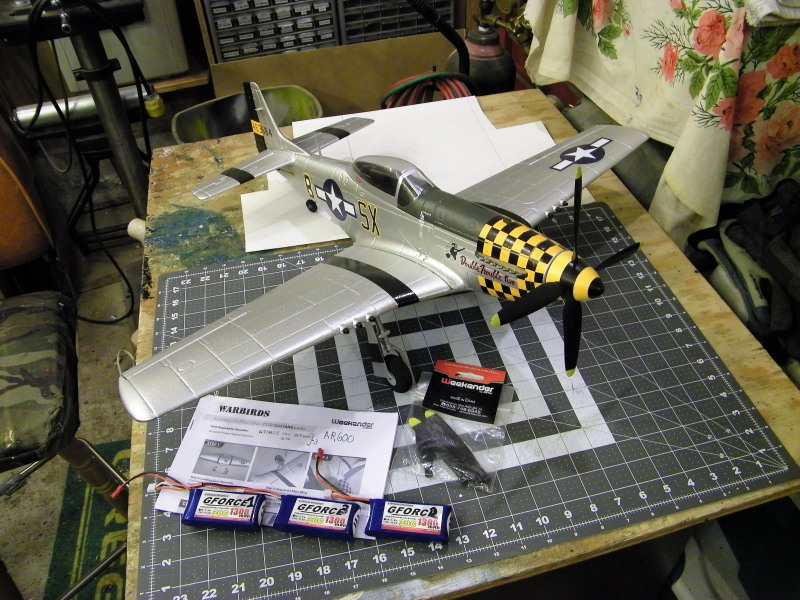 I believe the engine is a DLE 55, it has a Hitec servos, and a smart fly board for power distribution to the radio. Two 2s lipos for the radio and a 3s lipo for the ignition. 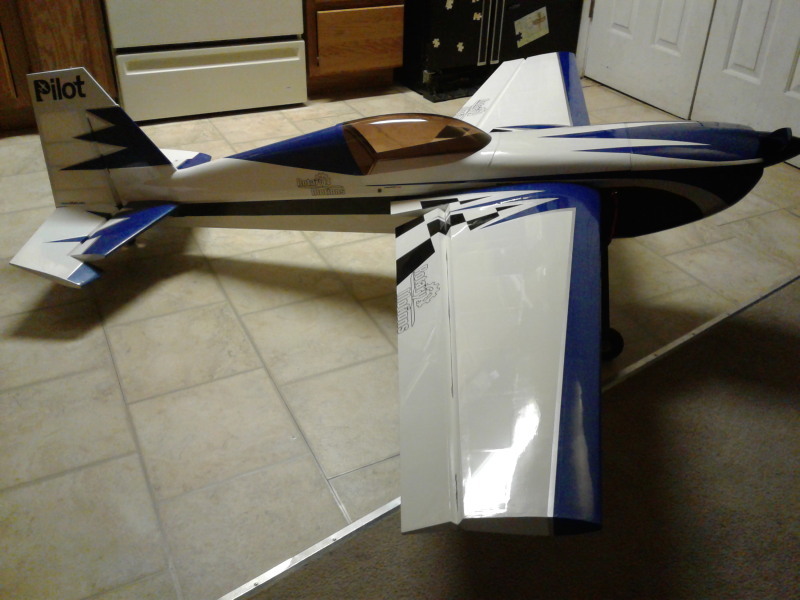 Model flies very well and is in very good to excellent condition. Might be willing to listen to offers but I’m not going to give the model away. 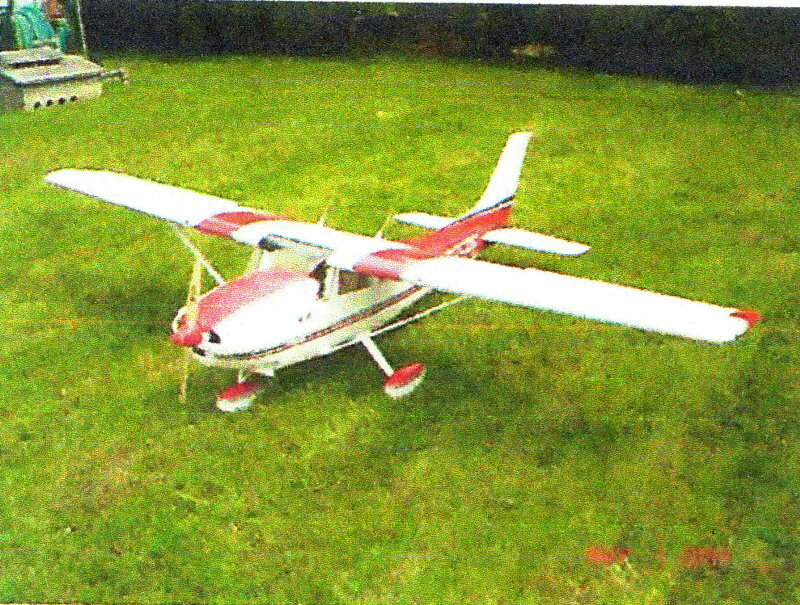 * Top Flite Cessna 182 Skylane, 81 Wingspan with Saito 115 4-stroke, Spektrum AR7000 receiver, (3) HiTech HS 475HB. 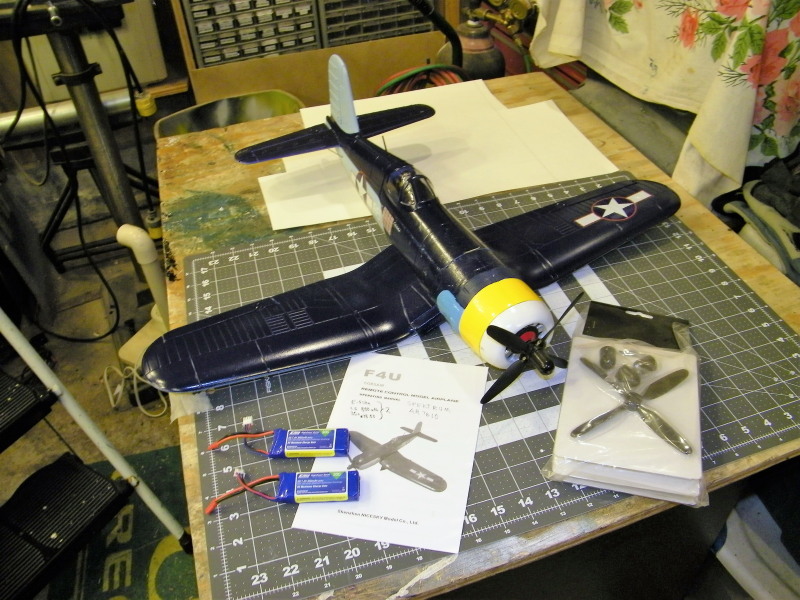 (3) Hilech HS 311, (2) HiTech HS 645MG servos, 4.8 v. (4 cells) battery. landing lights, clearance lights, and cabin kit installed. Engine has been well broke in but only 2 flights on plane. 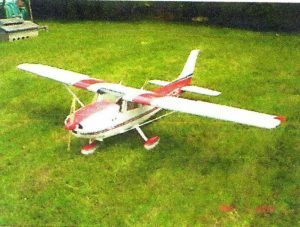 * Great Planes Piper J-3 Cub, 61.2” Wingspan, with OS Max 25LA s-stroke. Spektrum AR7000 receiver, (4) Spektrum DS821 servos, 4.8 v. (4 cells) battery. Needs a slight bit of work. Engine has been well broke in but only 4 flight on plane. 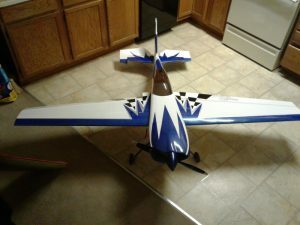 * Hobbico Nexstar trainer, 68.75” wingspan with OS Max 46AX 2-stroke. Spektrum AR7000 receiver. (3) HiTech HS 5485HB. (1) HiTech HS 325MG servos. 6.0 v. (5 cells) battery. Plane has had many flights and engine has been in about 6 different planes with ~300 flights and still starts and runs very well. 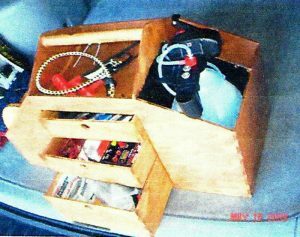 * Flight box with 3 drawers, cubby hole for starter box (included), cubby hole for fuel, Cubby hole for bottle of spray cleaner, top tray for misc. parts. 1 – Brand new OS Max 46AX 2-stroke which has never been out of the box. Plus Heat Gun. Covering iron, Trim iron, PVC plane cradle. 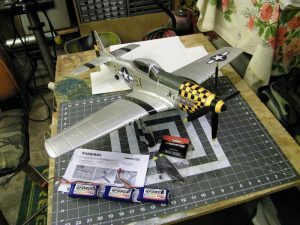 extra servos, Hobbico Quick Field Charger, Hanger 9 voltmeter, Glory Bee tachometer, fuel tanks, Great Planes Control Surface Meter, Landing gear tires. 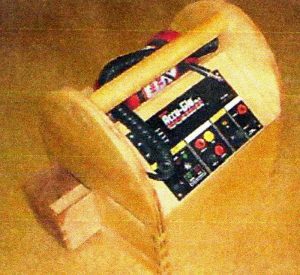 12 v charger. 1.5 v charger, Stainless Steel nose cone, heat gun, Top Flite Stripe Cutting Tool, misc. building parts. Etc. 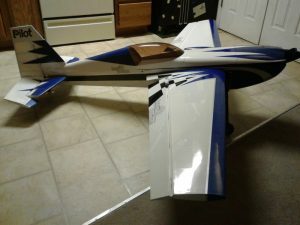 All for $700.00 or Just the Cessna 182 and cabinet for $900.00. duh, your choice.